how we’ve been doing so far. here to help you achieve that! Don’t lose your time or patience. Our software integrates with any service or provider. You can conquer the world with us. We have a product for every corner of the planet to suit your needs. Everything will run as smooth as silk. Our support team is available 8/7 (from the time we open till the time we close). Your money will always be safe during transactions. Unless is monopoly, we don’t play with money. The girliest girl at the office that can also shoot you with a Nerf gun. If you want her on your side, give her a glass of fine red wine. She’ll be your best friend. REVLINKER is a trusted partner I highly recommend. By working with them, not only your profit will grow, but also your motivation and business insight. 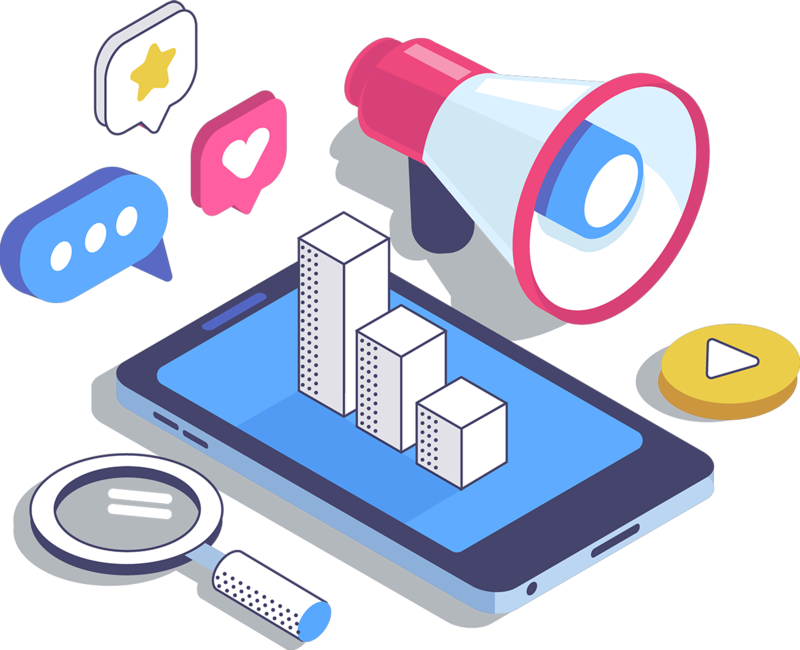 Rev team is supportive and inspiring, as all members can match your business needs by offering constant assistance, solutions, and purpose. I am more than grateful to have that partnership! 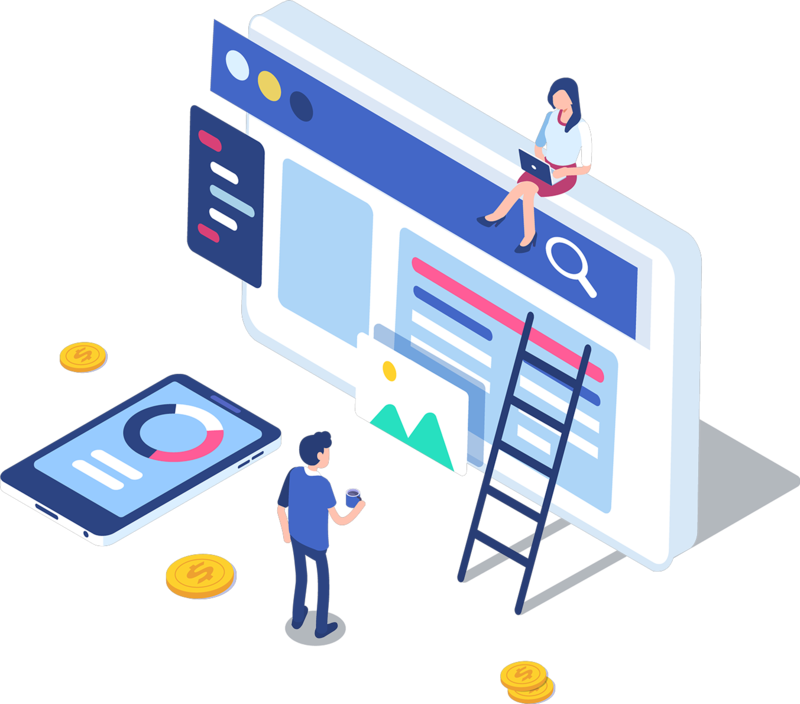 It’s always a pleasure to work with REVLINKER team; they always assist us with any inquiry and their dedicated marketing team is also very helpful. They are always looking for new opportunities on how to grow our business. Thank you for the good partnership! 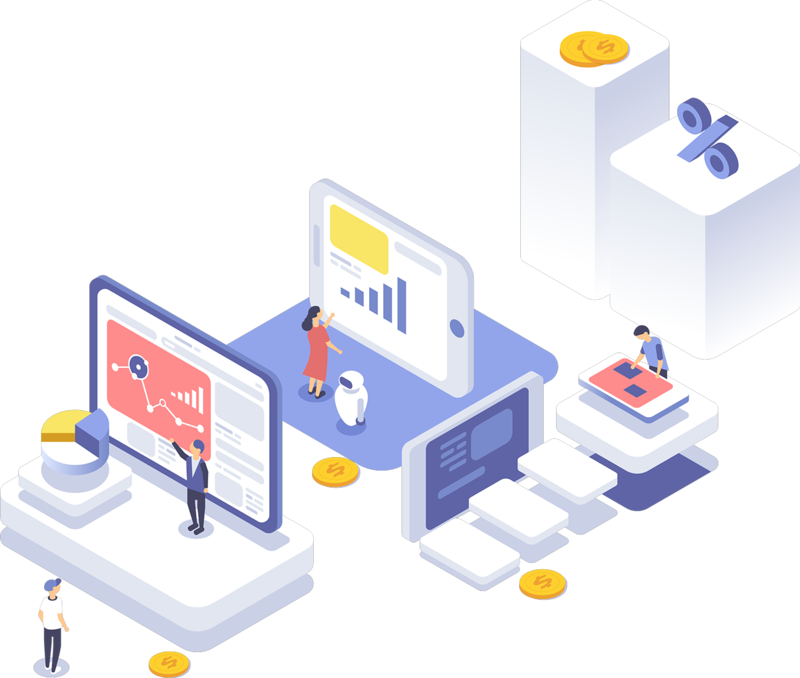 Working with REVLINKER makes your business grow easily. Their employees are responsive, friendly and have a deep understanding of partners’ needs. Availability and communication were the base of our collaboration whereby we scaled our numbers day by day. 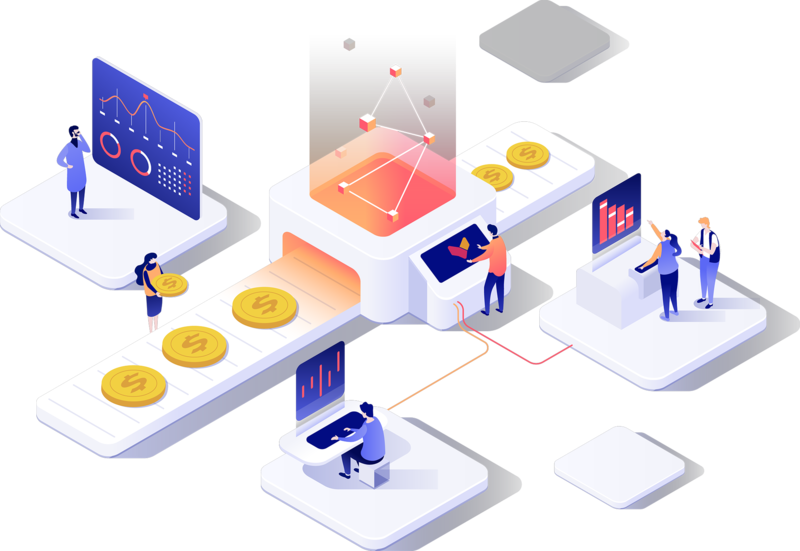 We are so glad to work with REVLINKER, and we always give our best maintain this strong collaboration to overreaching our targets from both sides. 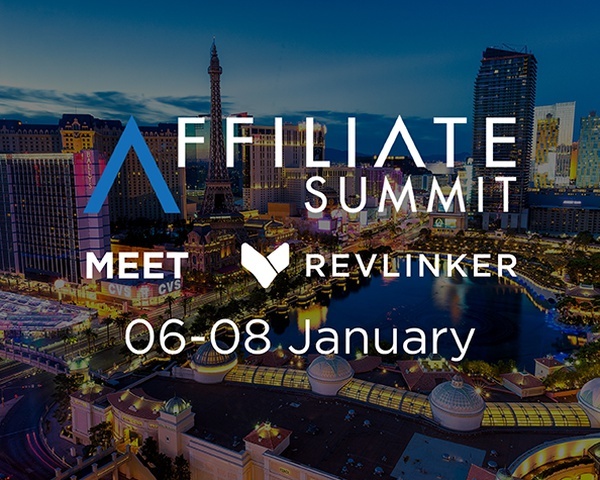 REVLINKER is one of the most patient partners we have ever worked with. Their commitment to growing business with you makes them a great asset. We appreciate the partnership we have, and we hope to make it better moving forward! 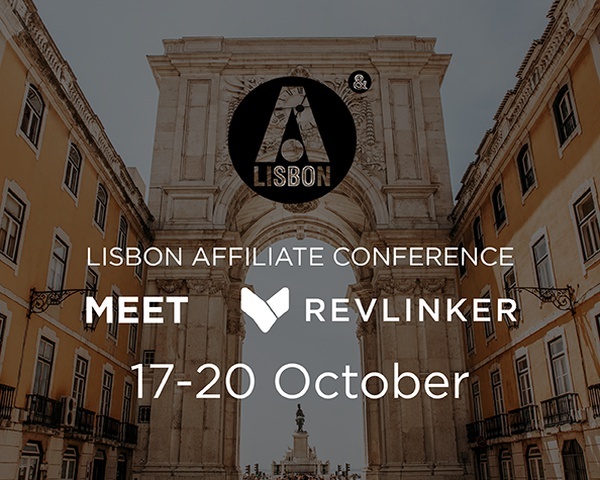 As a direct advertiser, working with a team as dedicated and knowledgeable as REVLINKER’s is such a pleasure! We often meet at industry trade shows and build our relationship in a more personal environment which always leads to innovation and even better results. We hope we can continue growing business with them for long years. 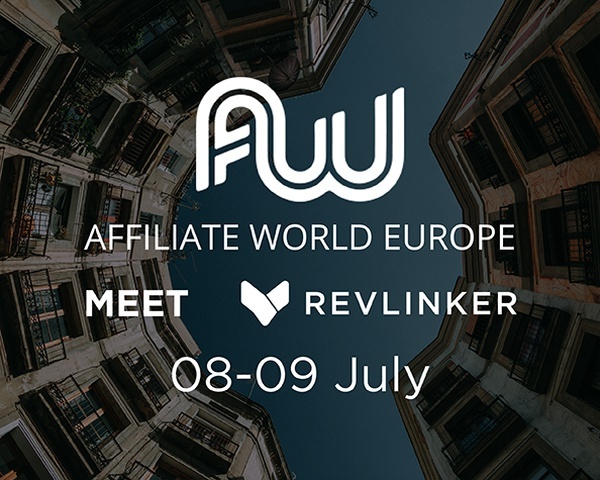 REVLINKER is one of the most professional and trusted partners we’re working with. We love their whole team, and we get results instantly. Will You Meet Us There? 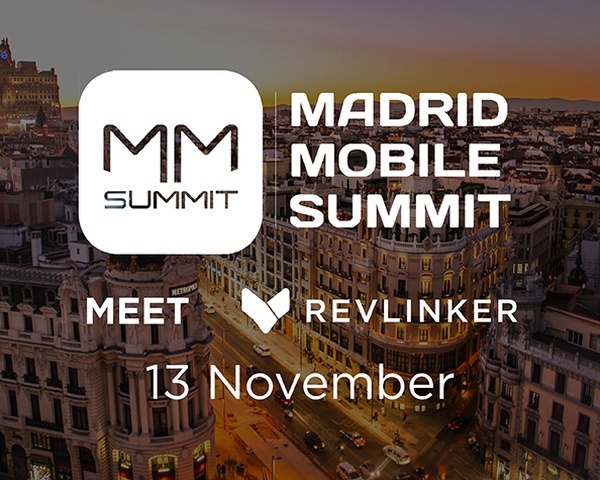 Madrid Mobile Summit 2018 is just around the corner. Are you going to be there too? 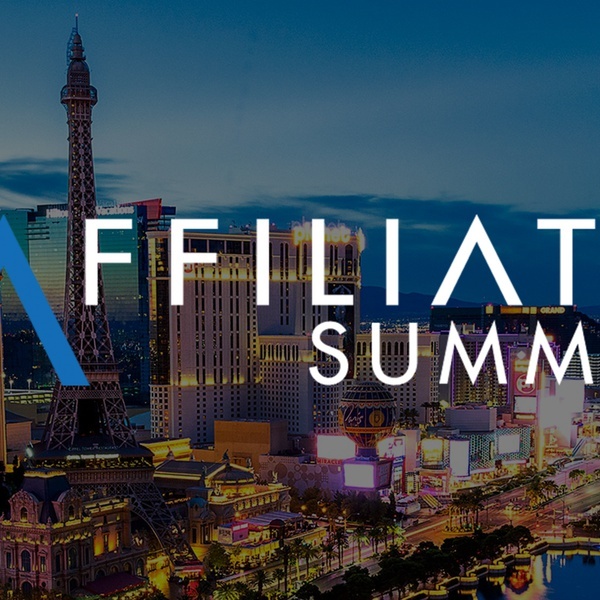 Affiliate Summit West is happening in Las Vegas this year, and there's too much going on for us to miss it! 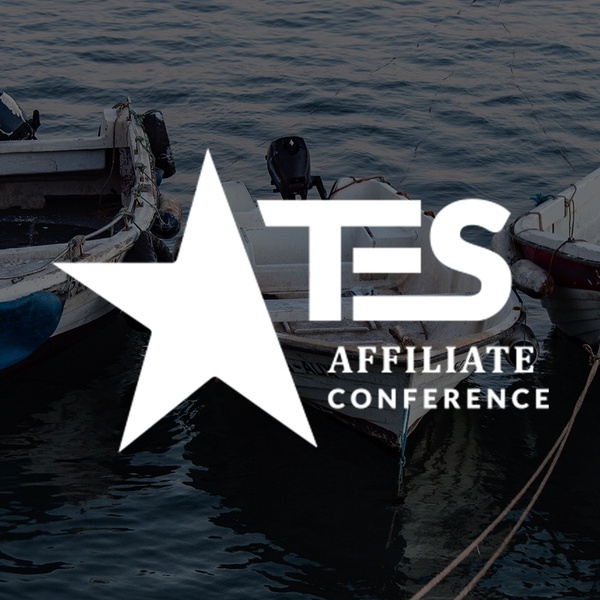 The European Summit 2019 is taking place between the 1st and the 4th of March. 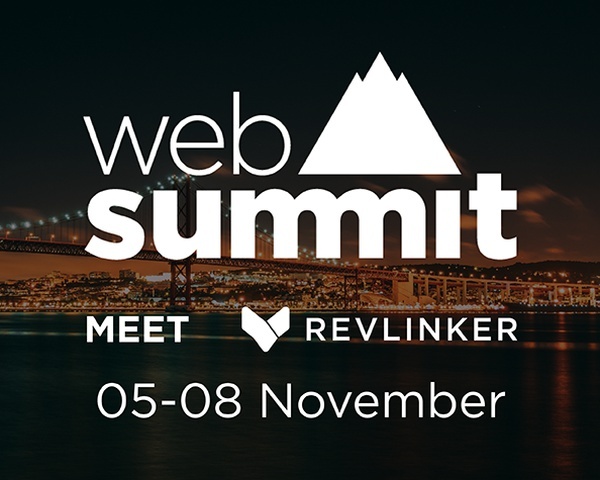 REVLINKER will be present for the second year. 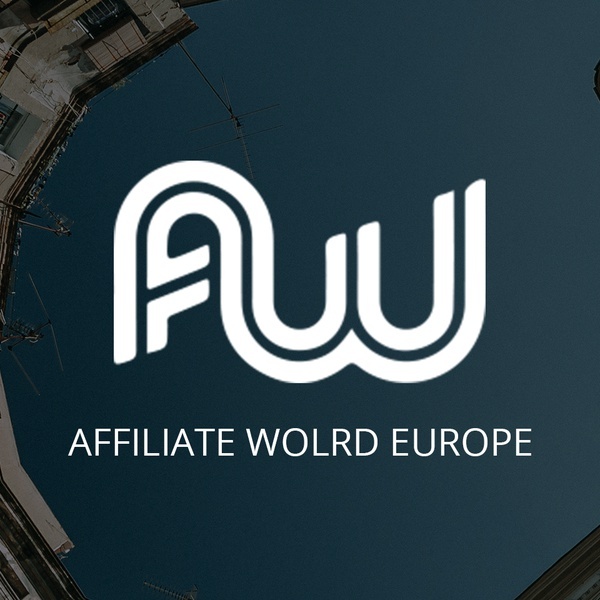 Let's go to Affiliate World Europe! The European Summit: are you ready to come back?